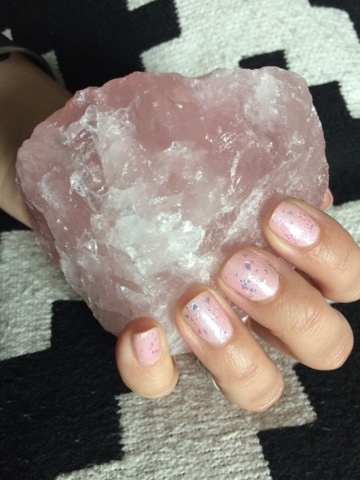 Make your Manicure look like Rose Quartz!!! Then round up some Supplies! My Fave! 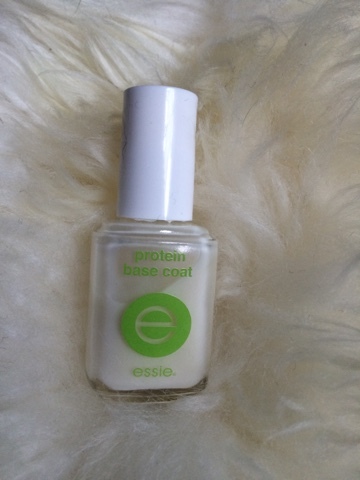 Protein Base Coat by Essie! 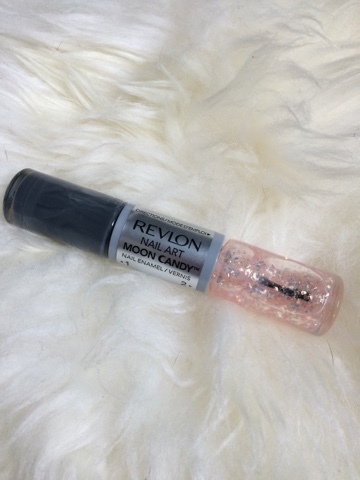 This baby helps hold polish on my nails like nothing else!!! It even looks amazing all by itself! 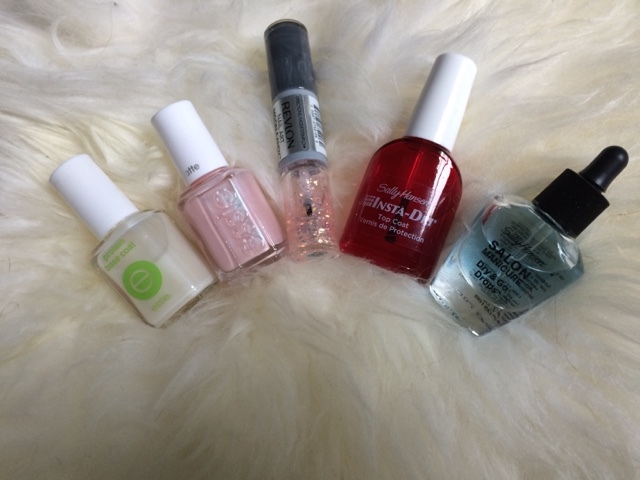 More Essie! From the Cashmere Matte Collection Spring '15. 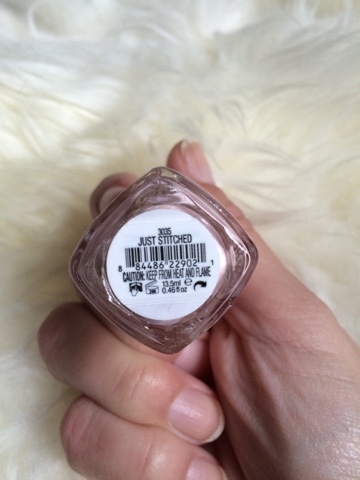 It has a great consistency, satin finish, with a bit of super fine blue/green holo-glitter in it. 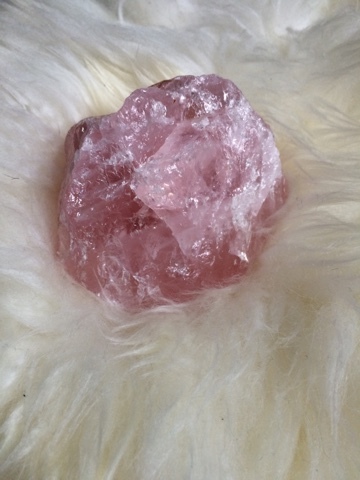 Perfect for the depth of tone we need for the Rose Quartz Glow! 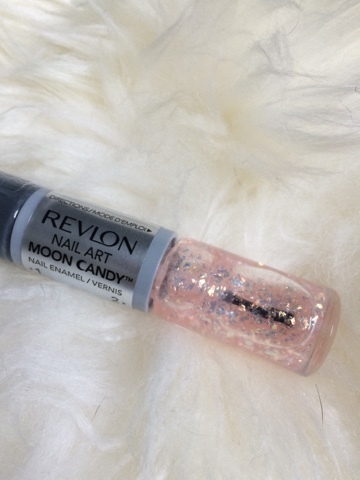 Revlon Nail Art Moon Candy! This Glittah is so slice-o-mica-y!!! 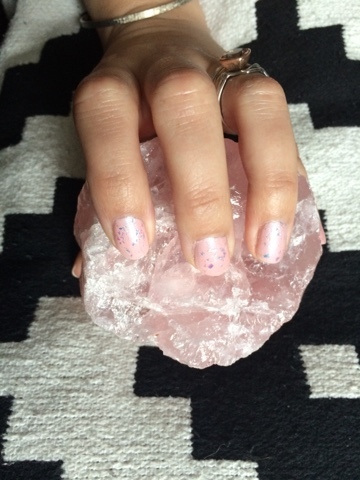 More than perfect for that Crystal look!!! Moon Candy's other half. A very nice med grey, covers in one coat, no kidding! After Top Coat! Dry Drops!!! 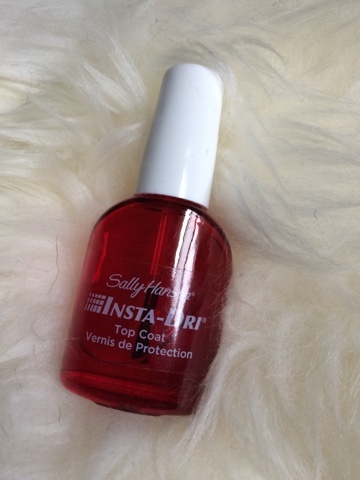 These work so well to speed up drying I won't go without them! EVAAAAAAARRRRRRRR! 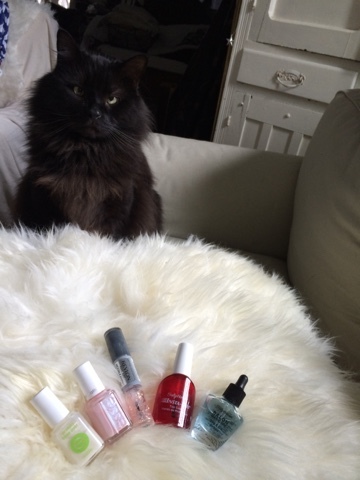 Anything to make a Manicure Dent Proof! 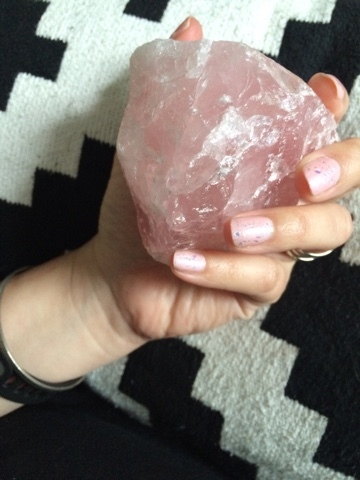 Rose Quartz is supposed to make you feel Loved & help your Heart Chakra. Mr Mars says, "Are you done yet? This is silly." 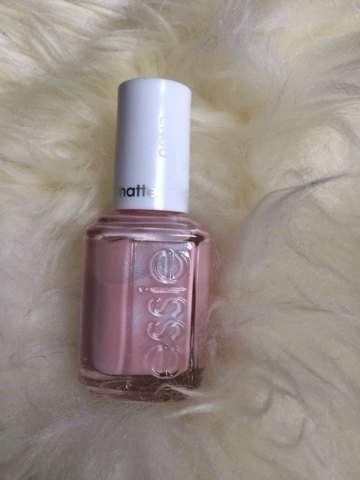 Check out my Rose Gold Nail Polish Post! Get over to the Facebook, Twitter, Instagram for more pics & inspo!! !